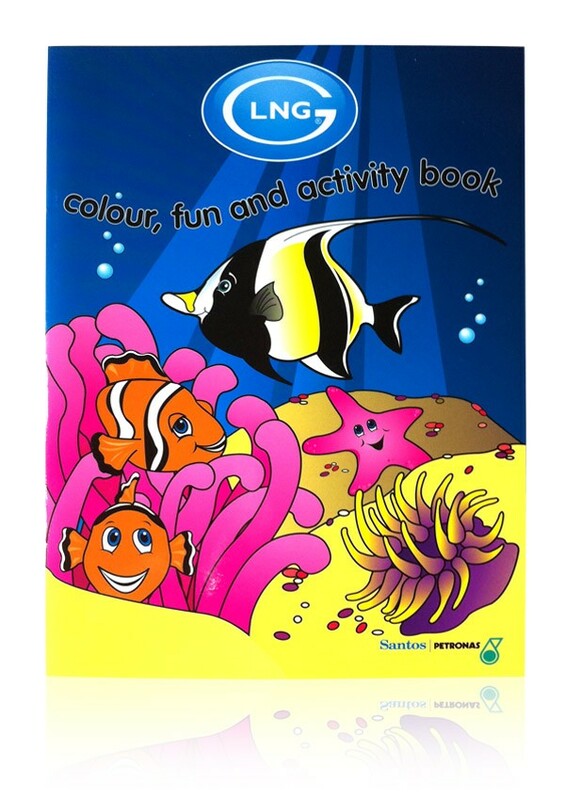 This is a great opportunity to have your own child friendly, business branded colour and activity book. 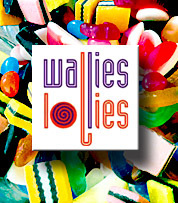 Use our full range of artwork for free, just supply a logo or branding, and we will do the rest. 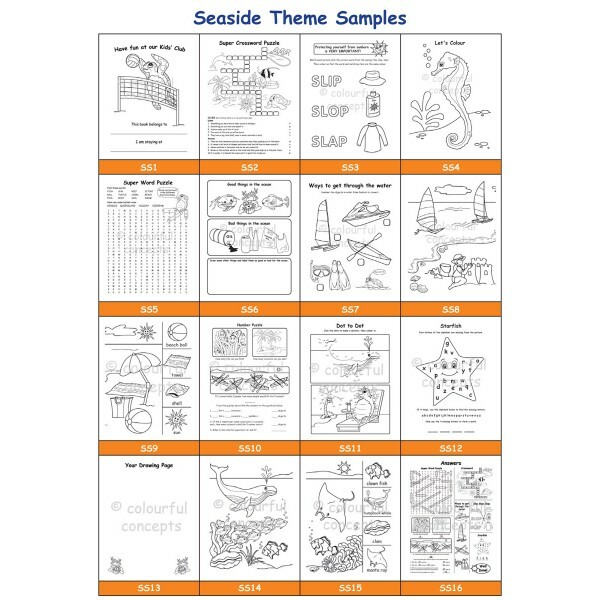 Custom Large A4 colour & activity book. 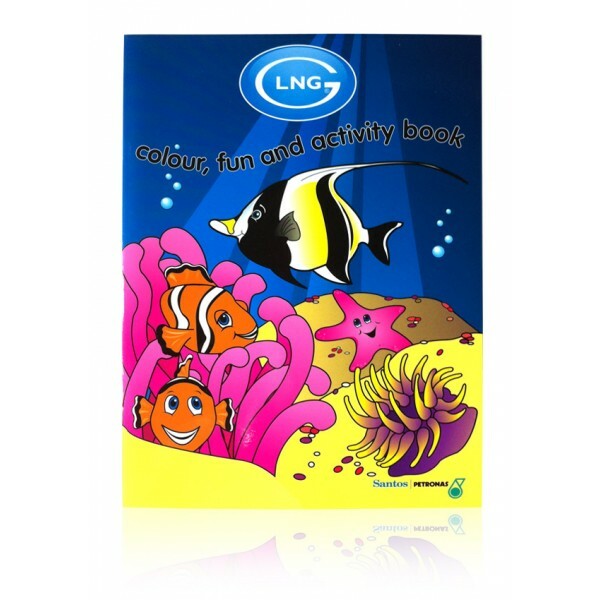 Customise your very own corporate activity books with your logo and branding. Our books have a full colour glossy cover with bonus postcard that can be cut out for the kids to post to family or friends, along with a bookmark for their holiday reading. Free use of all our existing artwork is included in the price. All we need is a PDF & JPEG of your logo, a designer will combine that with our art, send you an e-mail proof, then we print and deliver. It's that easy. Our books are designed, published and printed in Australia and suit a wide range of ages right from the very young up to about 9 or 10 years old. If you are a resort, holiday destination, or have a business that wants to keep children happily occupied, then be assured our books have high quality production and content standards. Feel comfortable with the fact that you are presenting your guests with a high quality custom branded publication. However if you would like just a standard version of our books, don't forget to view the "Standard Edition" section of this website.